Max Pixel. Public domain. Creative Commons 0. If the U.S. Census does not provide an accurate picture, the federal government’s allocation of $600 billion cannot be targeted effectively. 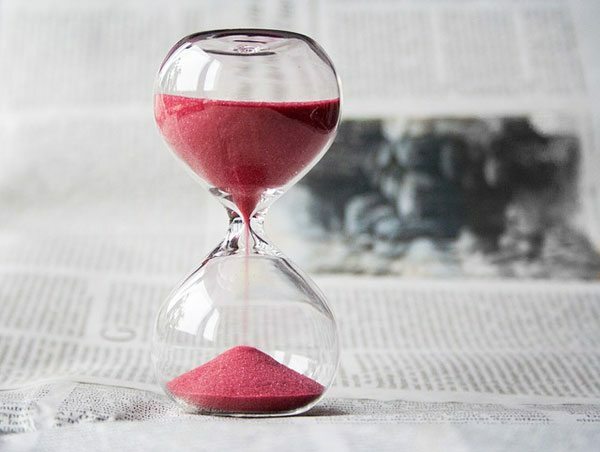 The organizations, many of them nonprofit, that depend on federal funds may find them no longer available, and programs that rely on those funds to fulfill their missions and perform the work of government will feel the pain. On a political level, an inaccurate census will lead the redistricting process that follows each census to give us badly drawn congressional and state districts that do not fairly represent our citizenry. Without prompt action, we’ll have to live with significant problems for at least a decade. Robert Shapiro, chairman of the economic and security advisory firm Sonecon and a Senior Policy Fellow at the Georgetown University McDonough School of Business, described the impact of a flawed Census for the Brookings Institution. Yet, neither the president nor Congressional leaders seem concerned that the census is in deep trouble. With a new administration in office, matters worsened. President Trump took 10 percent away from the Census Bureau’s already difficult 2017 budget and proposed that the 2018 budget remain at this reduced level. 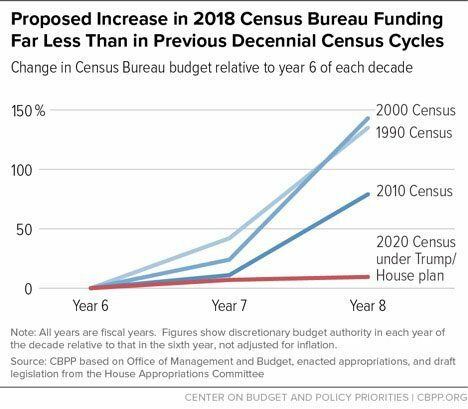 In normal times, the Census Bureau would expect to increase spending in the years prior to implementation; now, they were scrambling to further reduce costs while still producing an accurate count. Adding insult to injury, longtime and well-respected Census Director John Thompson resigned effective in June. This critical leadership position remains vacant, as the Trump administration has yet to nominate a replacement.